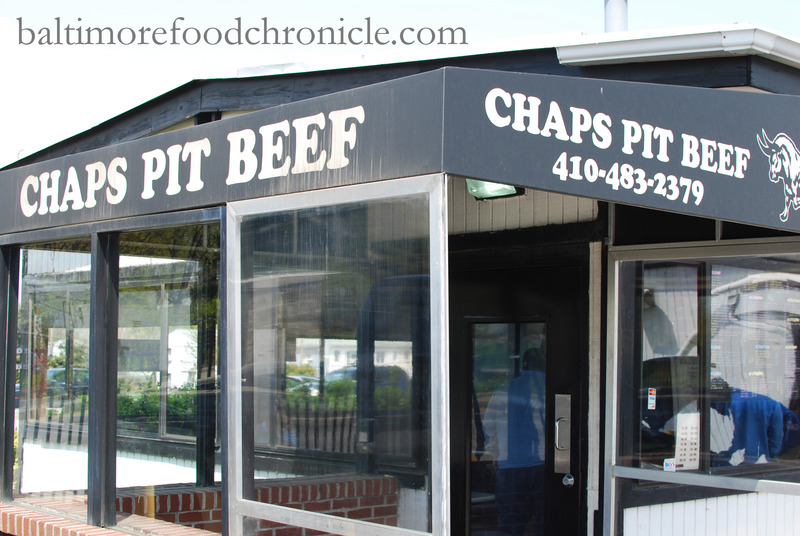 When it comes to Pit Beef in Baltimore, Chaps has become the name both locals and visitors have come to know. 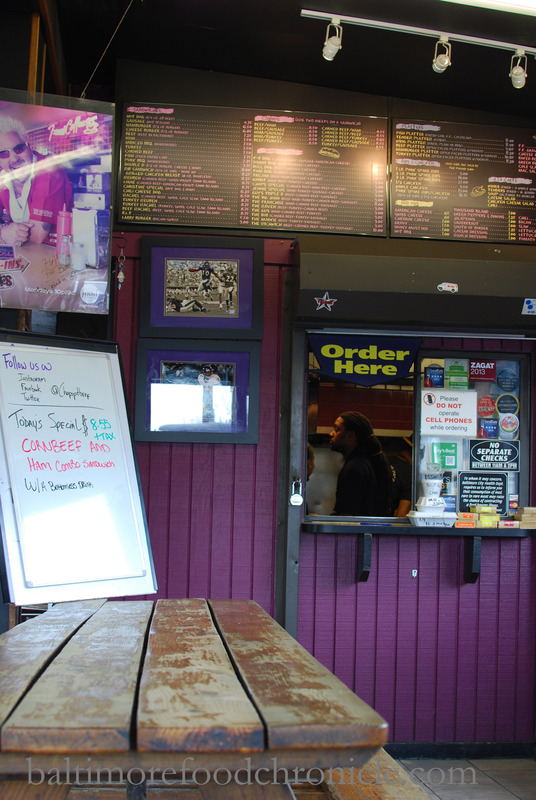 Located on Baltimore’s East Side, appropriately seated in the parking lot of a gentlemens’ club amidst Pulaski’s Industrial Area, Chaps serves up some of Baltimore’s best pit beef, pit turkey, pit ham, sausage and any combination or Frankenstein creation of deliciousness they can think of next. 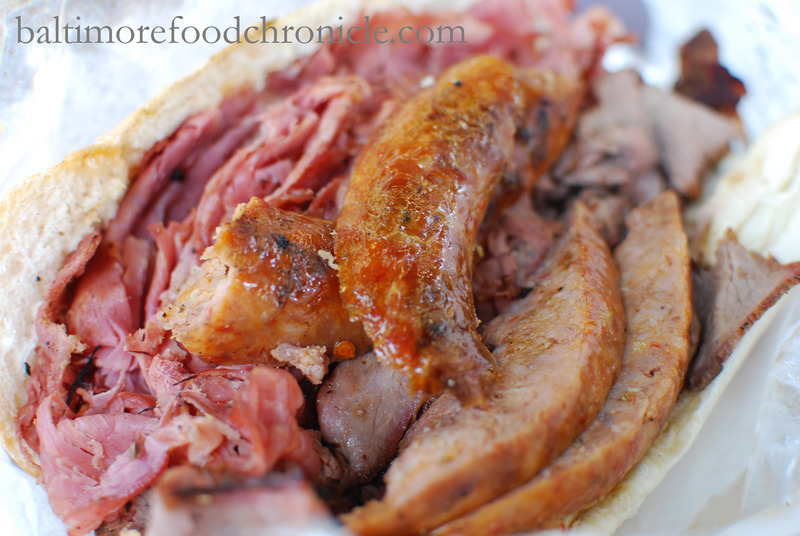 It is why Guy Fieri said, “without question, one of my favorites is the Pit Beef sandwich from Chaps Pit Beef”, and why Barksdale and friends even sat on an episode of The Wire. Guy even has a sandwich named after him, appropriately called Guy’s Triple D and as an avid fan of both Pit Beef and Guy’s Food Network show of the same name, that is what I got. Back when I moved to LA, there was a time when some of my co-workers and I took some students out to the infamous Roscoe’s Chicken & Waffles. When I was there, they didn’t have gravy fries so I asked the server if I could just order fries with a side of gravy and I’d pour it myself. The students we were with, born and raised Angeleans were blown away at what I had always considered a staple. 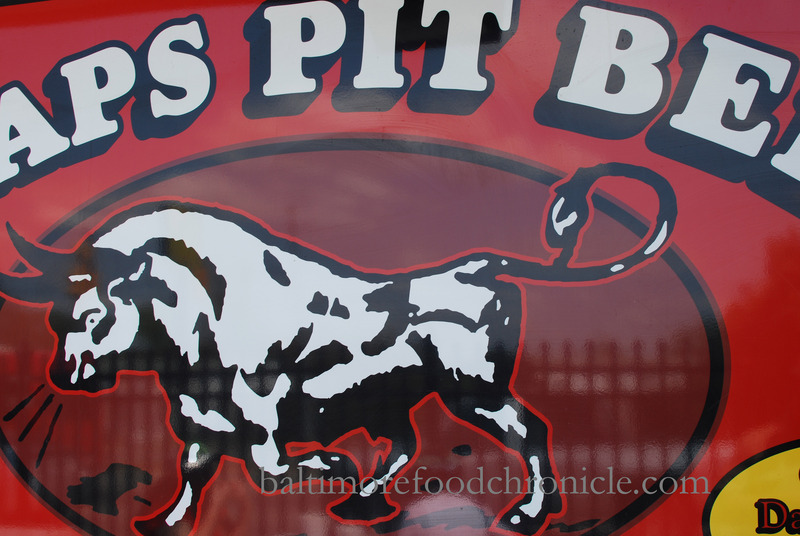 It was this event, along with realizing that my own wife had no idea what Pit Beef even was, that eventually led me to create a blog praising our Baltimore cuisines. 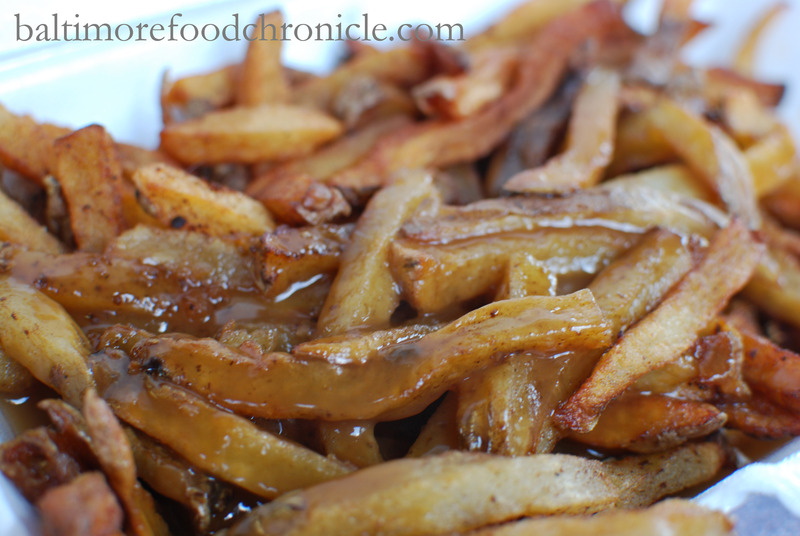 Chaps’ gravy fries were money. Soft and almost boardwalk style like I like them, drenched in a savory brown gravy. Baltimore food for Baltimoreans. 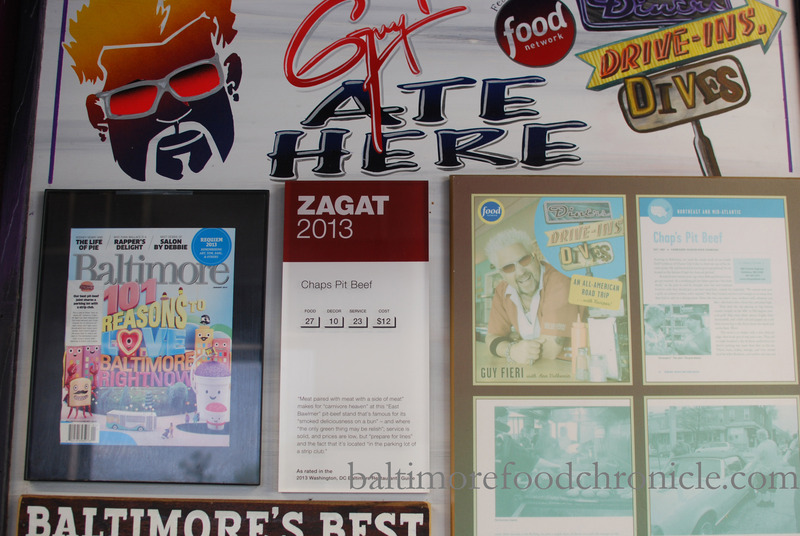 The epitome of what the Baltimore Food Chronicle is all about.